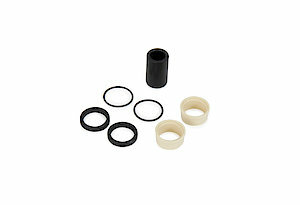 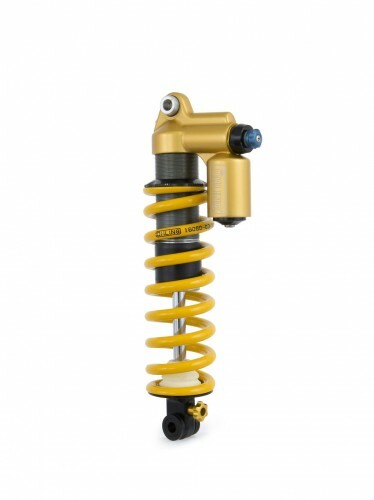 Öhlins is the premium brand of two-wheeled suspension. 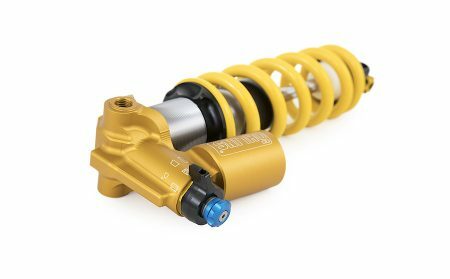 With a rich history of the highest quality suspension systems for motorcycle, ATV’s, cars and more, Öhlins now shares its experience with the mountain bike world. 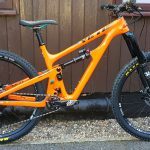 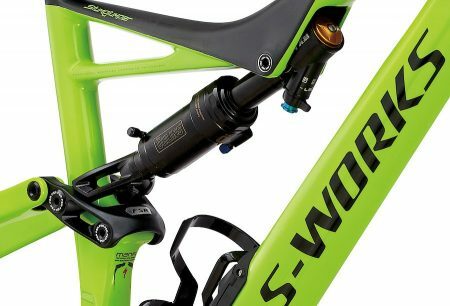 The gravity world is at the forefront of mountain bike technology, as it puts unbelievable stress on equipment. 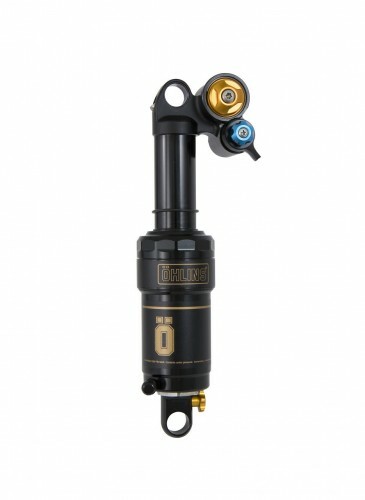 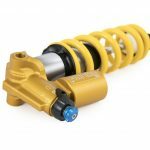 It isÖhlins pursuit to give riders the best product on which to perform has culminated in groundbreaking new suspension options from Öhlins for the ultimate downhill & enduro racing shock. 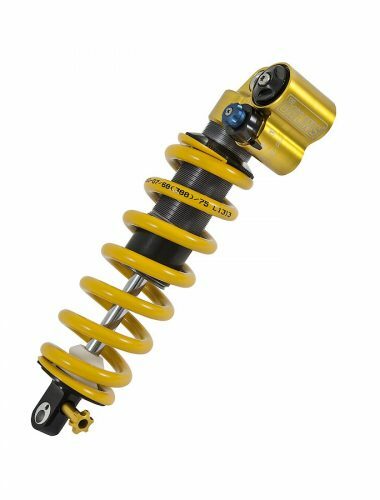 The new Öhlins TTX 22 M coil shock is leading the way. 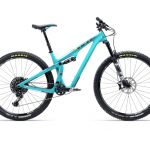 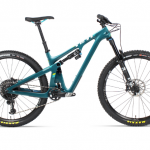 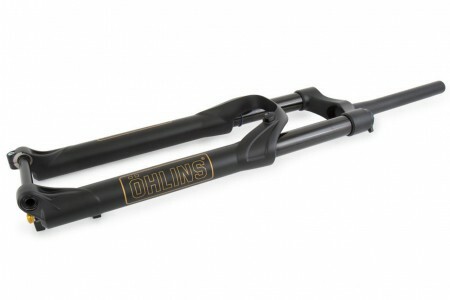 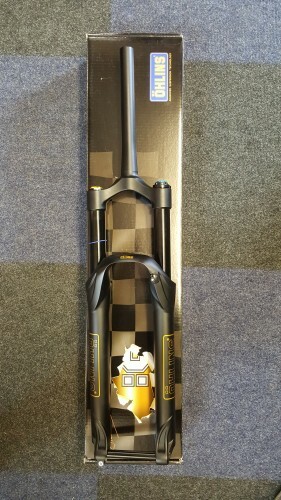 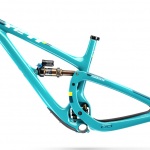 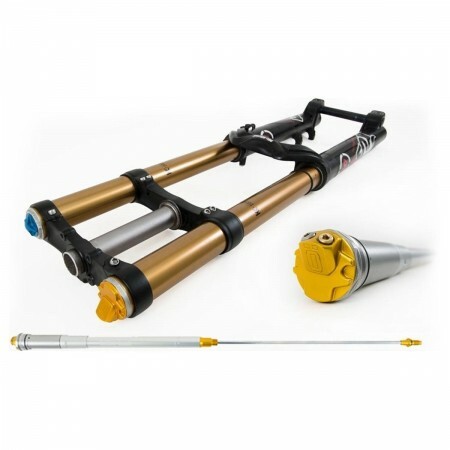 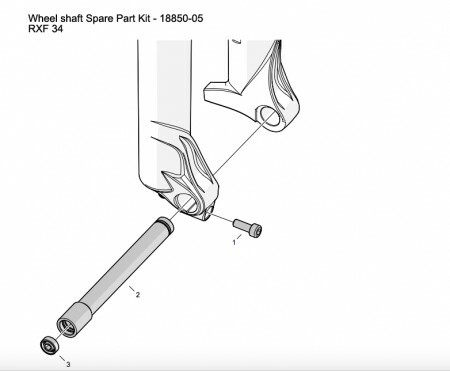 With Öhlins proven twin-tube design and fresh perspective on mountain bike suspension, they have surpassed the expectations of the mountain bike industry already.